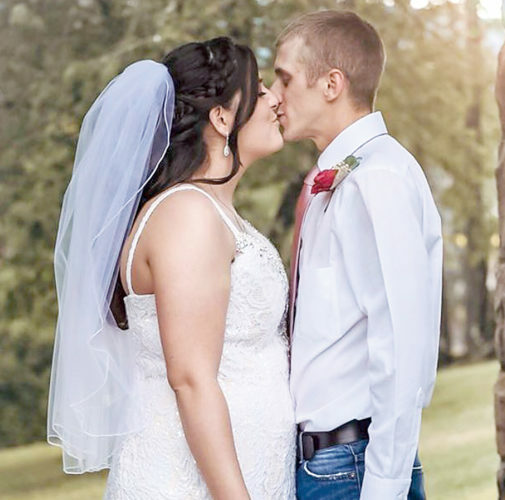 Mr. and Mrs. Tom Chenoweth of Elkins announce the marriage of their only child, Chelsea Lynn, to Justin Scott Close, son of Mr. and Mrs. Jim Close of Montrose. 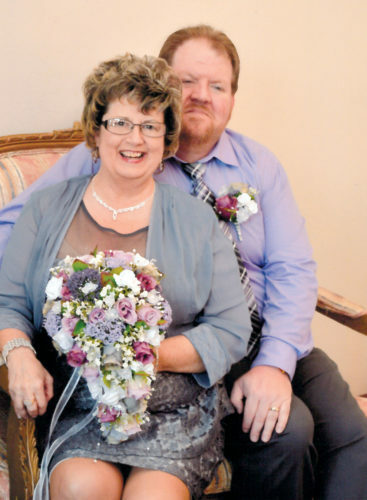 The bride is the granddaughter of Pat and Linda Weese of Beverly and the late Ronald and Nora Chenoweth. She is a 2010 graduate of Elkins High School. She is a senior at Davis & Elkins College with a double major of accounting and marketing. She is employed at Third Street Trading Co. in Elkins. The bridegroom is the grandson of Betty Thornhill of Montrose and the late Frank Thornhill. He is a 2006 graduate of Elkins High School. He is employed at Huttonsville Correctional Center as a correctional officer and is a member of the CERT team at HCC. 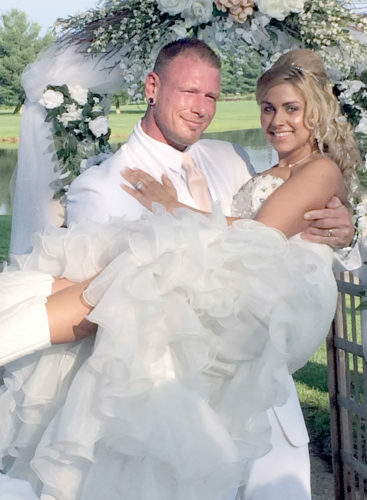 The wedding was at 2 p.m. June 22 at Otterbien United Methodist Church in Elkins. The Rev. William “Bill” Hardy, cousin of the groom, officiated. 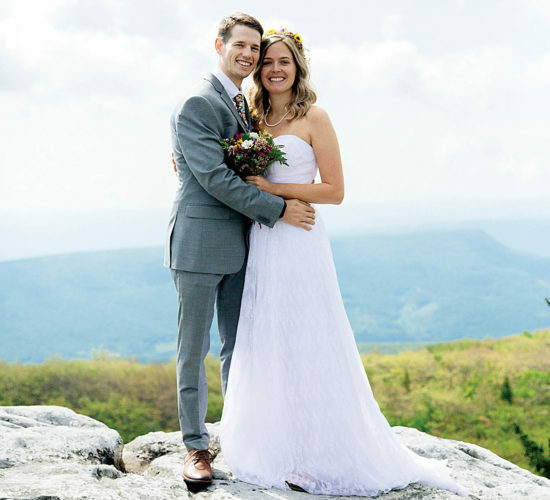 The wedding party included maid of honor Shannon Tallman and best man James Close. Bridesmaids were Megan Nida, Brandy Close and Kara Parrack. The groomsmen included Timmy Cutright, Joey Close and Tim Herron. Lacy Close was the flower girl and Nicholas Close was ring bearer. Eli Ballantyne served as usher. A buffet reception immediately followed at Scott Hill Occasions in Elkins. The buffet was catered by J & P Catering of Philippi. Guests also enjoyed a candy buffet accenting the colors of the wedding which were pink, fuchsia and silver. The cake was prepared by Suzanne Carter. The photographers were Cassie Wallace of Elkins and Gerald Sprinkel of Valley Bend. 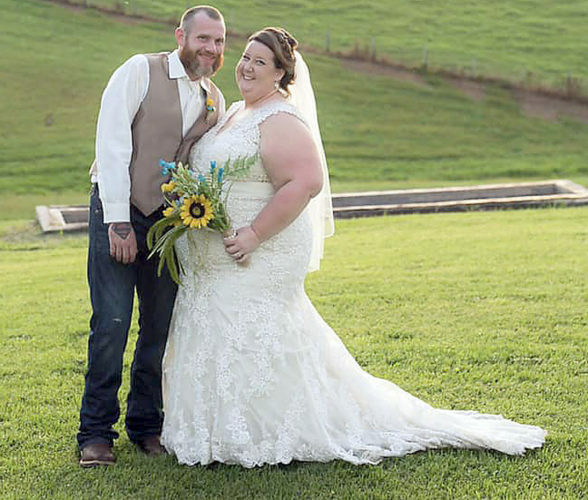 The florist was Jo Jo’s Floral in Elkins, who arranged centerpieces with mason jars as well as a memory arrangement with candles for the bride’s grandmother and grandfather Chenoweth and the bridegroom’s grandfather Thornhill. The wedding invitations and programs were designed and prepared by Jessica Arbogast. The pianist was Grace Roy of Elkins. Ketterman Creations etched the cake cutter and the bride’s and bridegroom’s champagne glasses. Eli Ballantyne, cousin of the bride, read “The Art of Marriage” during the ceremony. The bridegroom’s parents hosted a picnic-style rehearsal dinner the evening prior at Alpine Shores. After a weeklong honeymoon to the Bahamas, the couple resides in Beverly.